Historians and archaeologists have studied the ruins of the Roman Forum for centuries, employing the tools on hand to add to the knowledge of this center of Roman public life that hosted elections, triumphal processions, speeches, trials, shops and gladiatorial spectacles. The latest research suggests these structures, which we know as white marble, may have been brightly painted. Bernard Frischer, a classics and art history professor in the University of Virginia's College of Arts & Sciences, led a team of experts who used cutting-edge technology to find traces of yellow pigment on a bas-relief of a menorah on the forum's Arch of Titus. In its heyday, the yellow pigment would have appeared gold from a distance. Frischer said the menorah has historical significance. "The menorah on the relief is extremely important to Jews, since it shows the menorah from the Second Temple in Jerusalem, which Titus captured and sacked in A.D. 70." Chernomorets. Archaeologists with the team of Associate Professor Dr Ivan Hristov, Deputy Director of the National Museum of History, discovered an underwater residential quarter during the excavations at Cape Akin close to the coastal town of Chernomorets. Bozhidar Dimitrov, Director of the National Museum of History, announced the news exclusively for FOCUS News Agency. “During the excavations under the Via Pontica government programme at Cape Akin, one of the three capes of the town of Chernomorets, apart from the massive fortified wall with two battle towers at the peninsula itself, archaeologist Dr Ivan Hristov also discovered a continuation of the fortified wall into the sea. The continuation of the wall surrounds a big shoal Southwest of the cape. The fortified wall is preserved to some big height and the team has seen the outlines of a big battle tower of five meters height and three and a half meters width,” Bozhidar Dimitrov explained. In his words, the archaeologists have already ascertained that this is the early Byzantine fortress Krimna, which was situated there. Due to some circumstances, since the beginning of the WWI until a couple of years ago the fortress was within the area of a military unit and it was impossible for the archaeologists to study it. A series of conferences focusing on energy is being held around the UK to mark the 300th anniversary of the world's first steam engine. In 1712, Devon-born Thomas Newcomen's engine began pumping water from a coal mine in Dudley, West Midlands. The invention allowed miners to extract previously inaccessible coal. The latest conference, organised by the Newcomen Society, is being held in Manchester and focuses on the development of the UK's nuclear sector. An examination of the massive hoard of Iron Age coins found on the island of Jersey. Reg Mead and Richard Miles found up to 50,000 silver and bronze coins, which remain clumped inside a massive block of soil. They had been hunting for buried treasure inspired by legends that a local farmer once turned up silver coins while working on the land. 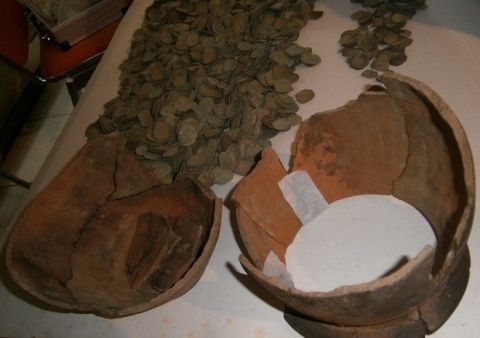 Earlier this year, they finally found 60 silver coins and one gold, dating from the 1st century BC. Every coin, Mead said, gave them the same thrill. "We are talking about searching for 40 to 50 hours to get these coins out, and every one gives you the same buzz." 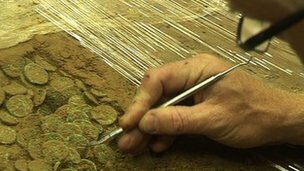 A marketing expert says the record find of Roman and Celtic coins in Jersey is a unique opportunity for the island. Christopher Journeax, former head of marketing for Jersey Heritage, says the find worth up to £10m could be used as a travelling exhibition. The coins, dating from about 50BC are thought to weigh about three quarters of a tonne. 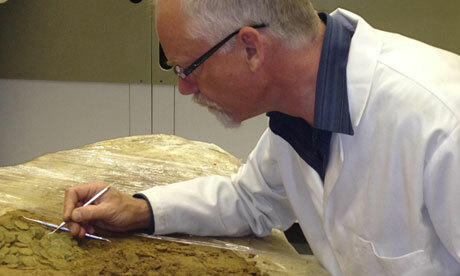 Mr Journeax believes many people and not just archaeologists and specialists would want to see the treasure. He said the Celtic coins could spark more interest in the island and its history. 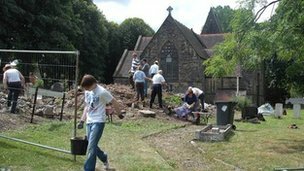 Archaeologists are due to return to a Telford church almost a year after a medieval priory was first unearthed. The remains of the building, thought to date back to the 13th Century, were found in the grounds of Wombridge Church last August. 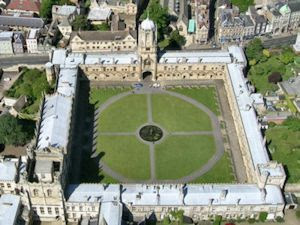 A team of volunteers are to help archaeologists uncover the medieval floor. Reverend Kevin Evans said he hoped as much of the original building would be conserved as possible. 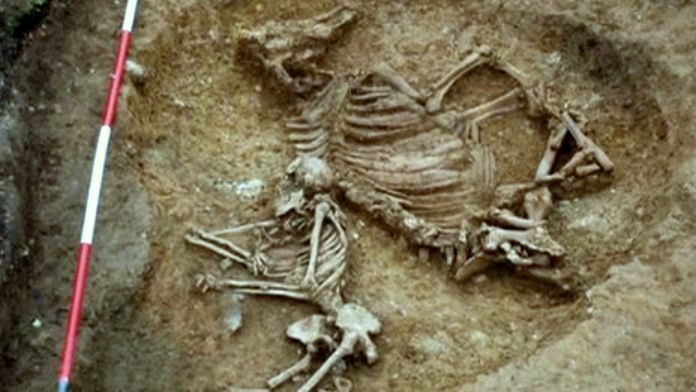 Anglo-Saxon skeletons have been surfacing for almost a century in the fields of Oakington. Now a new project has laid bare the trials and tragedies of a small 6th-century Fenland community. Duncan Sayer, Richard Mortimer and Faye Simpson bring flesh to the bones. In 1926 four early Anglo-Saxon burials, one equipped with a spear, knife and shield boss, were discovered in an Oakington village field, in Cambridgeshire. Described as ‘[south] of the church’, the land had just been bought by Alan Bloom for his nursery garden. His interest piqued, Alan dug dozens more holes, only abandoning the hunt for further bodies when he hit undisturbed subsoil. Yet there were more to find. Construction of a children’s playground in the 1990s brought 26 burials to light, excavated by Cambridgeshire’s Archaeological Field Unit, while 2006 and 2007 saw Oxford Archaeology East recover 17 more. In 2010 and 2011 students and researchers returned to the site, opening new trenches on either side of the playground and revealing 27 further burials – including a pregnant woman, a warrior and, most exceptional of all, a large number of child burials from a period when they are notoriously scarce. With several seasons left to go, Oakington is fully established as a substantial 6th-century Anglo-Saxon cemetery. But there is more to the site than that. Capitalising on the longer view that a research and community project provides, test pits and whole trenches have been excavated in gardens and open spaces throughout the village. 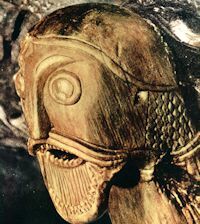 The tantalising results point to an early enclosed community – a Middle Saxon Burh – on the edge of the Cambridgeshire Fen. 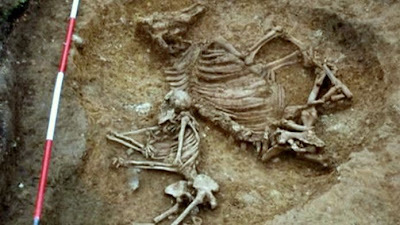 Bulgarian archaeologists have uncovered new finds from a monastery dating back to the 13th century, i.e. the height of the Second Bulgarian Empire. The team of archaeologists Prof. Nikolay Ovcharov and Prof. Hitko Vachev, who have been exploring sites at Veliko Tarnovo, the capital of the Second Bulgarian Empire, have found a number of artifacts, and have uncovered the walls of a medieval church, which was part of the St. Peter and St. Paul Monastery complex in the Middle Ages. It is more precisely associated with the rule of Bulgarian Tsar Ivan Asen II (1218-1241 AD). "The walls that we have uncovered date back to the first half of the 13th century. Part of the architectural remains have turned out to be ruined by construction in the past 30 years. We have also found a second wall dating back to the 14-15th century which is a testimony as to how the monastery was transformed. 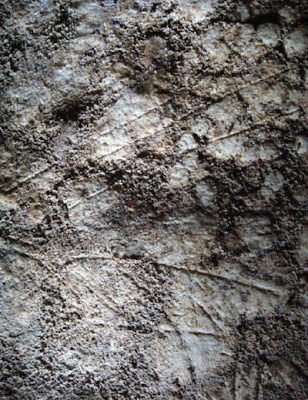 In the western section of the temple we even found evidence of a third renovation from the 18-19th century," Prof. Ovcharov explained, as cited by Darik Radio. 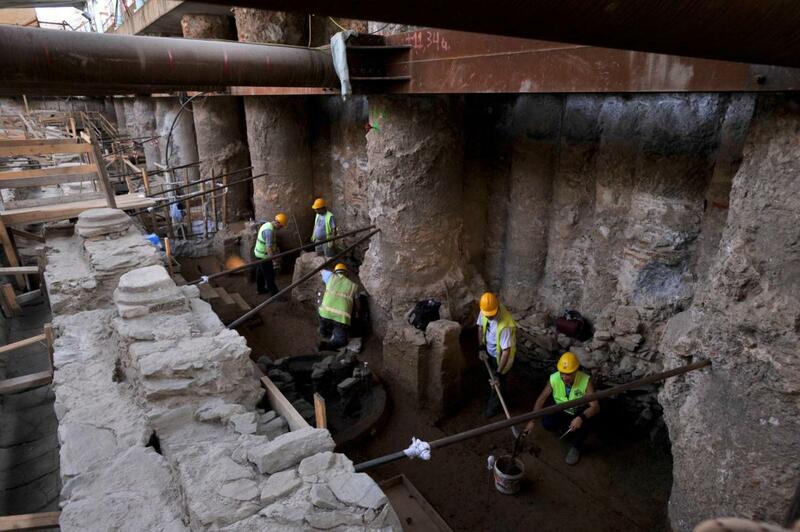 Archaeologists in Greece's second-largest city have uncovered a 70-meter (230-foot) section of an ancient road built by the Romans that was the city's main travel artery nearly 2,000 years ago. The marble-paved road was unearthed during excavations for Thessaloniki's new subway system, which is due to be completed in four years. The road in the northern port city will be raised to be put on permanent display when the metro opens in 2016. The excavation site was shown to the public on Monday, when details of the permanent display project were also announced. Several of the large marble paving stones were etched with children's board games, while others were marked by horse-drawn cart wheels. 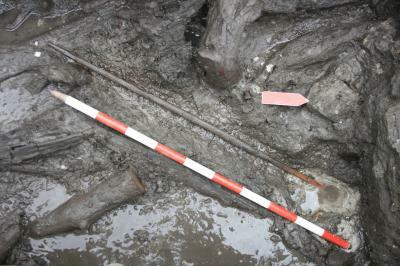 Also discovered at the site were remains of tools and lamps, as well as the bases of marble columns. Roman coins collected by a numismatist will be auctioned off on July 3. Proceeds from the specialist sale will go to the British Museum. The late Kenneth Edwin Day, from Thames Ditton, was a leading figure in the Kingston Numismatic Society and keen Roman coin collector. Auctioneer Morton and Eden will divide the coins between two sales and expected the collection to raise about £30,000. The proceeds of both sales will be added to an acquisition fund set up so the museum can buy coins of significant to Britain and increase the accessibility of the national collection using new digital technology. 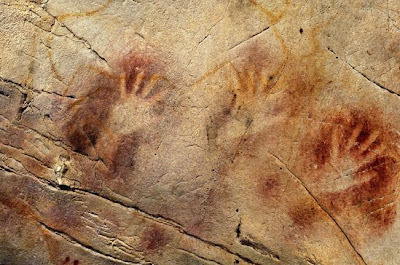 Remote sensing technologies are becoming increasingly important to how we do archaeology -- and it's not hard to understand why. Being able to see what's beneath the surface of the ground without needing to dig is an archaeologist's dream! Most of the remote sensing methods that have been discussed in this blog have been geophysical techniques, such as the detection of subtle variations in the magnetic properties of the soil. In my June column in the Columbus Dispatch, I discuss a recent paper by archaeologists Christopher Roos of Southern Methodist University and Kevin Nolan of Ball State University, which was published in the January 2012 issue of the Journal of Archaeological Science. New technologies increasingly give archaeologists the ability to gaze into the ground without having to dig. These can be geophysical surveys that might only require passing various instruments over the ground’s surface but also might involve inserting small probes into the soil, or geochemical methods that require removing small soil samples to measure their chemical properties. 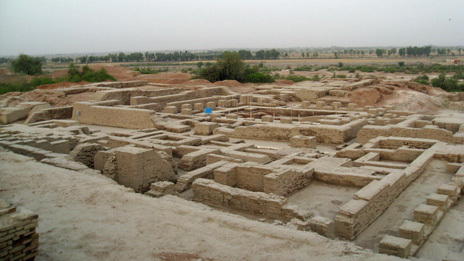 Archaeologists Christopher Roos of Southern Methodist University and Kevin Nolan of Ball State University argued in the January 2012 Journal of Archaeological Science that such methods often are preferable to traditional archaeological excavations because they are less expensive, take less time and do less damage to archaeological sites, which increasingly are viewed as endangered resources. Roos and Nolan examined phosphorus levels in the soil of the Reinhardt Site in Pickaway County, a Late Prehistoric village that dates to around A.D. 1300. High phosphorus levels in soils tend to be correlated with trash dumps — or middens — that contain large quantities of organic waste. 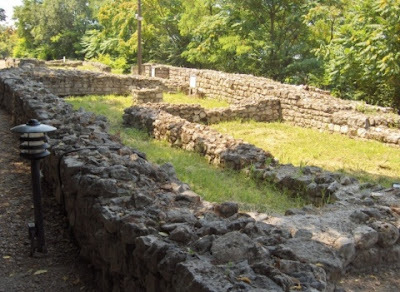 In two months' time, the repair works at the Roman fortress Sexaginta Prista near the Danube city of Ruse in northeastern Bulgaria are to be wrapped up, according to a media statement f the Ministry of Regional Development and Public Works. 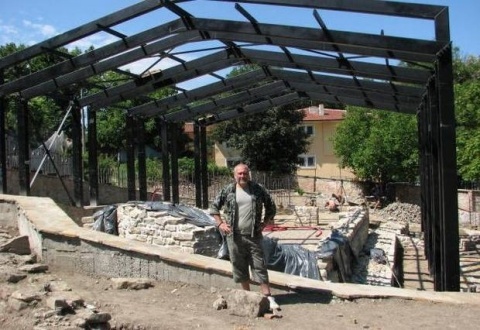 The project envisaging the renovation and popularization of the ancient Roman fortress is worth around BGN 1.3 M which is provided under the Regional Development Operational Program, the beneficiary being the Ministry of Culture. The project involves a major overhaul of the two remaining buildings on the territory of the fortress and the construction of a well-lit ramp that will facilitate access to the remains at Sexaginta Prista (""the port town of the sixty ships"). From sprawling factory complexes to newly built suburban streets - by way of some of the UK's top sporting venues and seaside resorts. More than 10,000 images from one of the earliest collections of aerial photography are being made freely available on the web. The Aerofilms Collection is being conserved and digitised by English Heritage and the Royal Commissions on the Ancient and Historical Monuments for Scotland and Wales. 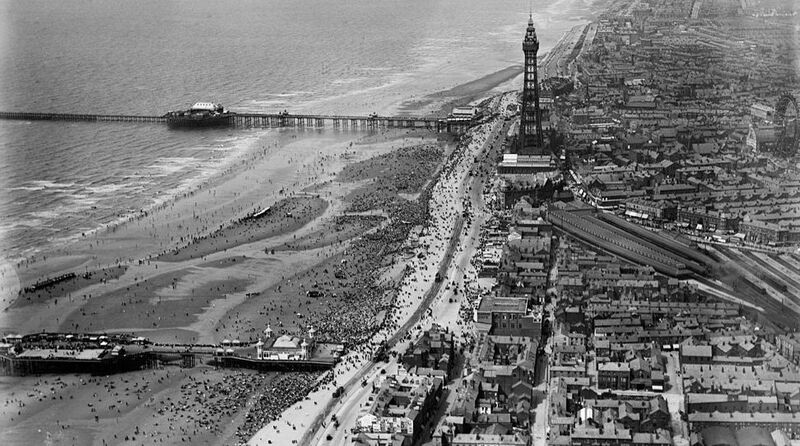 Many of the images are instantly recognisable - but the public are also being asked for their help to identify some other locations, and paint a picture of life in the UK between 1919 and 1953. 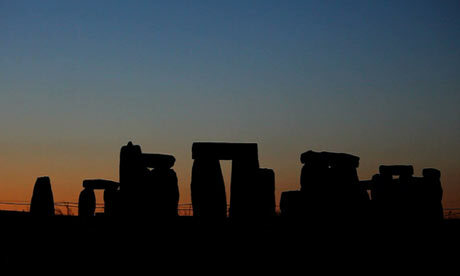 Take a look at some of the photographs with Katy Whitaker from English Heritage. Change is afoot at the Museum of London, which today (22 June 2012) reopened its Roman gallery following the first major update to this section since it opened in 1994. ‘Our Londinium 2012’ draws parallels between life in Roman London and the city today. Funded by the Arts Council England, the redevelopment is part of the Cultural Olympiad Programme ‘Stories of the World’ and includes a wealth of new installations including audio-visual displays and interactive touchscreen maps. Modern objects – mostly drawn from the London Archaeological Archive and Research Centre (see CA 267 for more on this record-breaking collection) – have been placed in two thirds of the gallery’s display cases beside Roman artefacts. A bust of Hadrian recovered from the Thames foreshore and currently on loan from the British Museum is juxtaposed with ‘V for Vendetta’ masks worn during the recent anti-cuts protests to prompt discussion about power and authority and how these are challenged. Members of the public are invited to visit an archaeological dig in the grounds of the Heritage Council headquarters in Kilkenny from June 27-29. Archaeological investigations in 2011 in the garden of the former Bishop’s Palace, now the Heritage Council offices, found an early medieval comb makers workshop. The current dig in 2012, involving 20 students from NUI Maynooth, aims to find more information on the craft working and daily life in this part of 9th-century to 11th-century Kilkenny. Visitors will learn how Kilkenny has developed as a city and will see how archaeologists dig, recognise and record their discoveries. Artefacts will also be on display. The archaeologist’s ‘site hut’ in the 18th-century Bishop’s Robing Room will be open to the public, and tea will be served in the site hut. The Colchester Roman Circus, the only archaeologically known Roman Circus in Britain is getting an Interpretation Centre. The Colchester Archaeological Trust is now in possession of the site which had been slated for development. The new HQ for the Trust site is the former Army Education Centre building at the Colchester Garrison. The site was excavated in advance of development and according to the Gazette online: “The eight starting gates of Britain’s only chariot circus were found under the gardens of the Sergeants’ Mess, off Circular Road North, in Colchester.